It goes without saying that anyone who serves in the military needs to be healthy and strong—and that military leaders have an obligation to keep enlisted servicemen and women as safe and healthy as possible. So, it makes sense that people with food allergies (including celiac patients) are disqualified from military service, but it is less clear why celiac testing is not a part of the medical exam to qualify for enlistment. 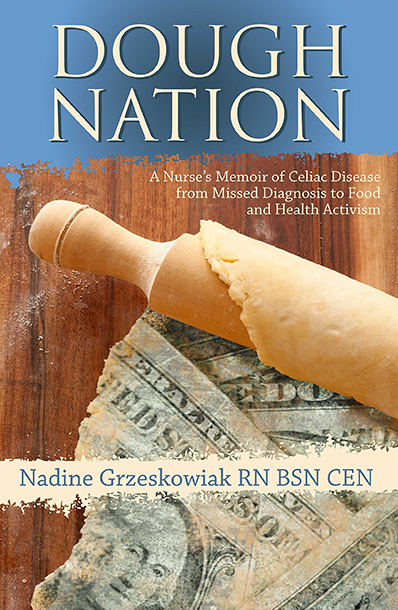 Today, the Gluten Free RN addresses the issue of celiac disease in the military. She explains the challenges of preparing gluten-free food in a mess hall setting and describes the consequences for an active duty soldier who is found to have celiac disease. Nadine shares a research study exploring celiac trends among active duty military as well as a case study around veterans and celiac disease. Listen in for insight on what’s behind the increased prevalence of celiac disease among military personnel and the confirmed association between celiac disease and other complex health issues.